Though Kelly flew on four Space Shuttle missions, he may be best known for participating in NASA’s recent Twin Study. 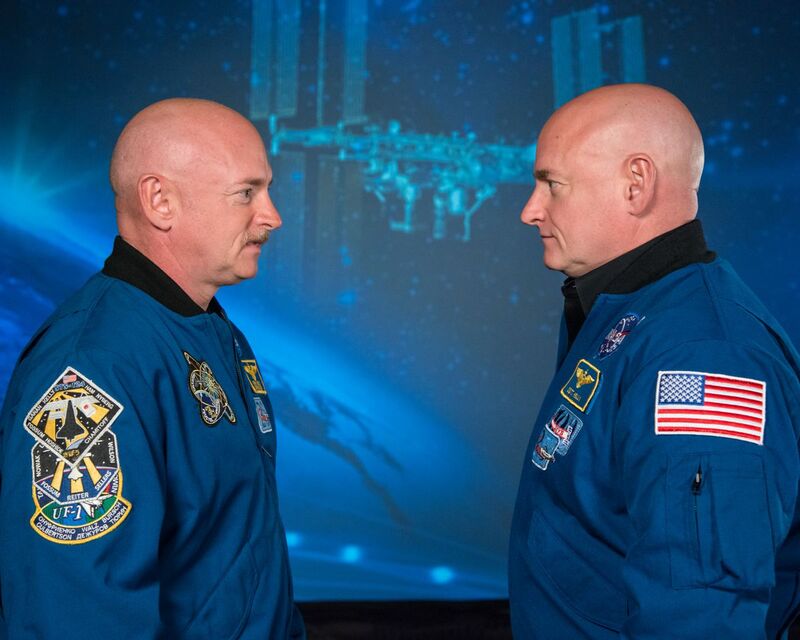 Kelly has an identical twin, Scott Kelly, who was also a NASA astronaut. From 2015 to 2016, Scott spent nearly a year aboard the International Space Station, while Mark stayed on the ground. The goal was to see how long-duration spaceflight may affect the human body, by comparing the identical twins to one another. The research found that Scott’s gut bacteria, chromosomes, and gene expressions all changed while in space, when compared to the biology of his brother Mark. Only a few astronauts in US history have turned to politics after they fly. The most notable example is former astronaut John Glenn, the first American to orbit the Earth. He served as a Democratic senator for Ohio from 1974 to 1999. Glenn even flew on the Space Shuttle in 1998 during his tenure in the Senate. Moon walker Harrison “Jack” Schmitt, who flew on Apollo 17, also became a senator in New Mexico in 1976. Additionally there have been a few politicians who have gone into space after being elected to office. Edwin “Jake” Garn, a former Utah senator and a retired Navy pilot, leveraged his position as head of the subcommittee that funds NASA to fly as a payload specialist aboard the Space Shuttle in 1985. Bill Nelson, who lost his Florida Senate seat in the 2018 mid-term election, flew on the Shuttle in 1986 while in Congress. If he wins the Democratic primary, Kelly will face Sen. Martha McSally (R-AZ) in the Arizona special election next year. McSally narrowly lost in the general election last year against now Sen. Kyrsten Sinema (D-AZ), and is serving in Congress after being appointed to replace former Sen. John McCain (R-AZ) by Arizona Gov. Doug Ducey.